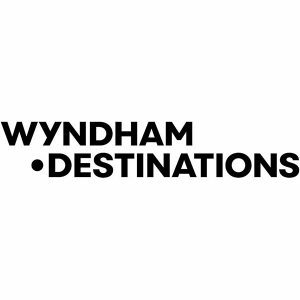 Wyndham Destinations (NYSE:WYND), the world’s largest vacation ownership and exchange company, was named to Forbes magazine’s list of Canada’s Best Employers. The recognition follows the company’s inclusion on Forbes 2019 list of Best Employers for Diversity. Wyndham Destinations has a large presence in Canada, with 17 vacation properties across the country, including WorldMark Vancouver – The Canadian and WorldMark Whistler – Sundance in British Columbia. The company also has resorts in Alberta, Ontario, and Québec.